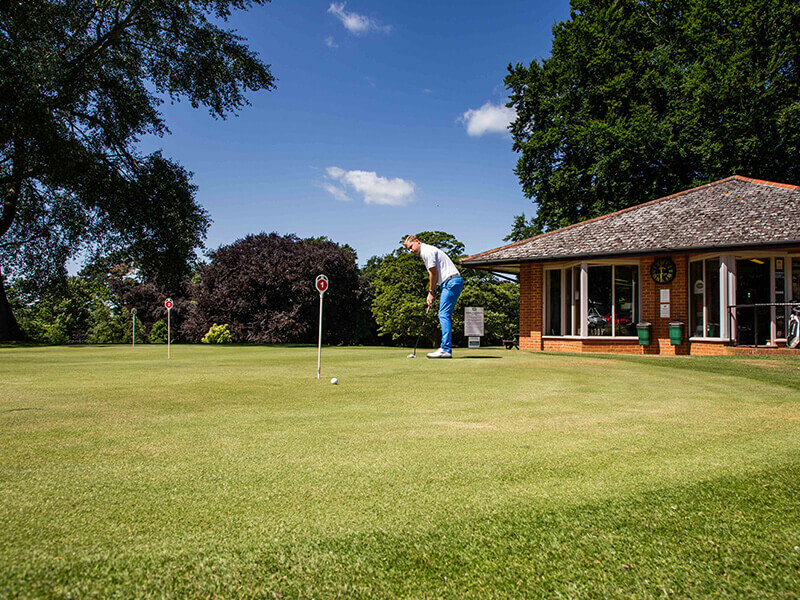 If you want to improve your short game, the practice putting greens here at Middleton Hall Golf Club are a great place to do so. 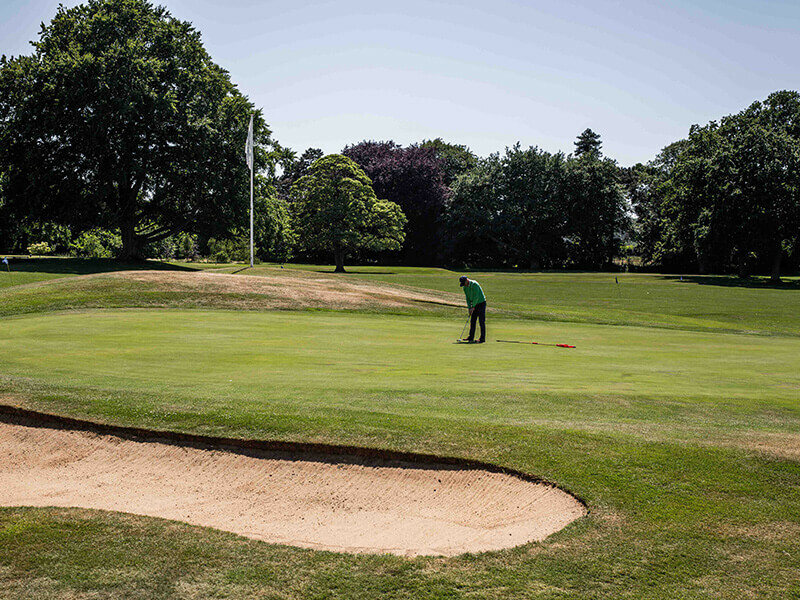 Whether you want to chip, putt or a combination of the two, our manicured practice areas and bunker provide the perfect place to do so. 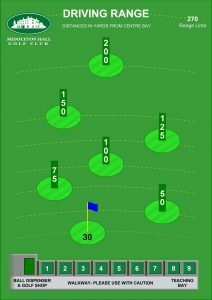 Also, if you would like to take your lesson to the putting green for some professional advice, you are more than welcome to. 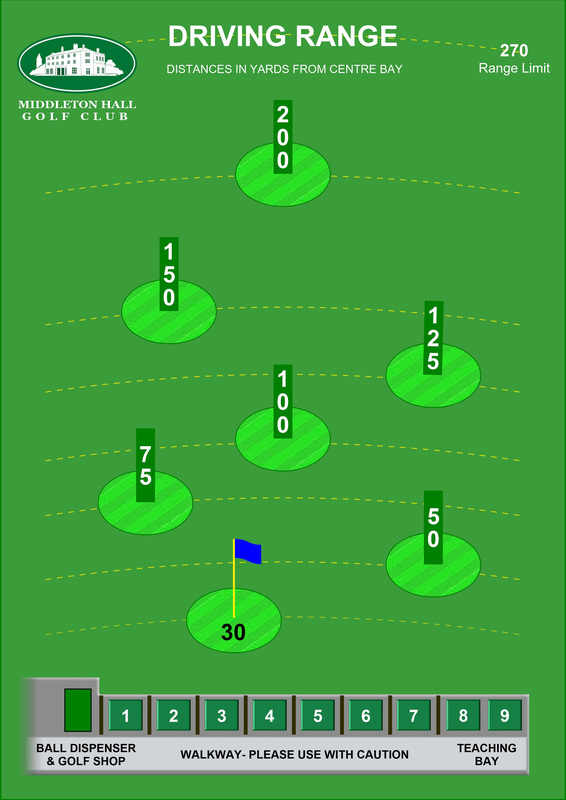 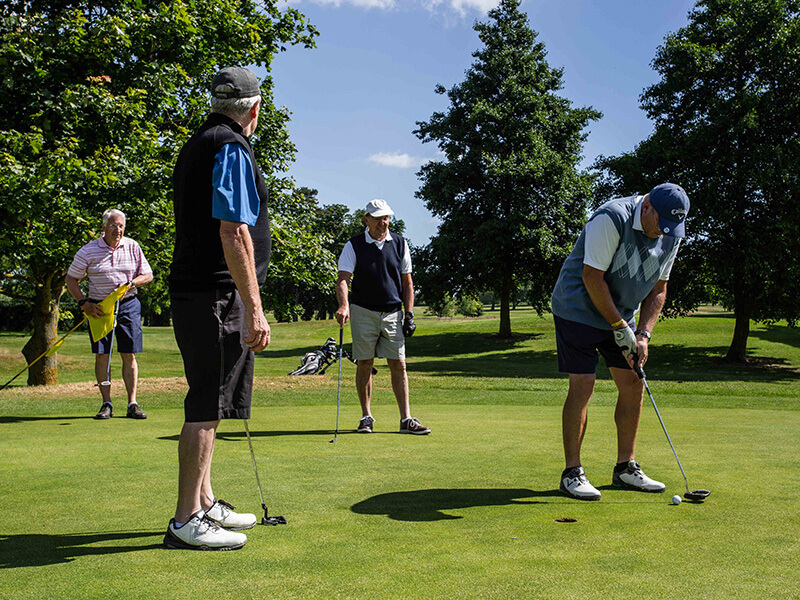 Situated just five miles from King’s Lynn, Middleton Hall Golf Club is the perfect place to hone your short game. 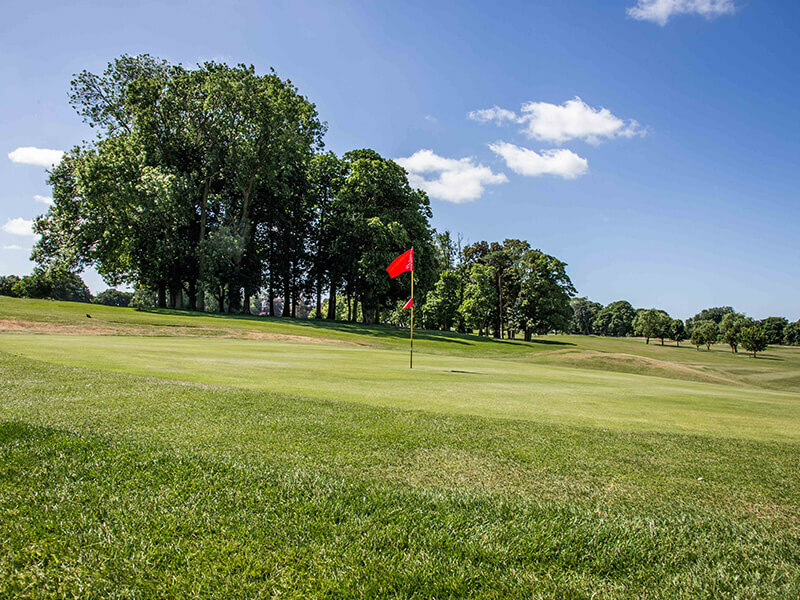 Come and visit us today, or get in contact for more details. 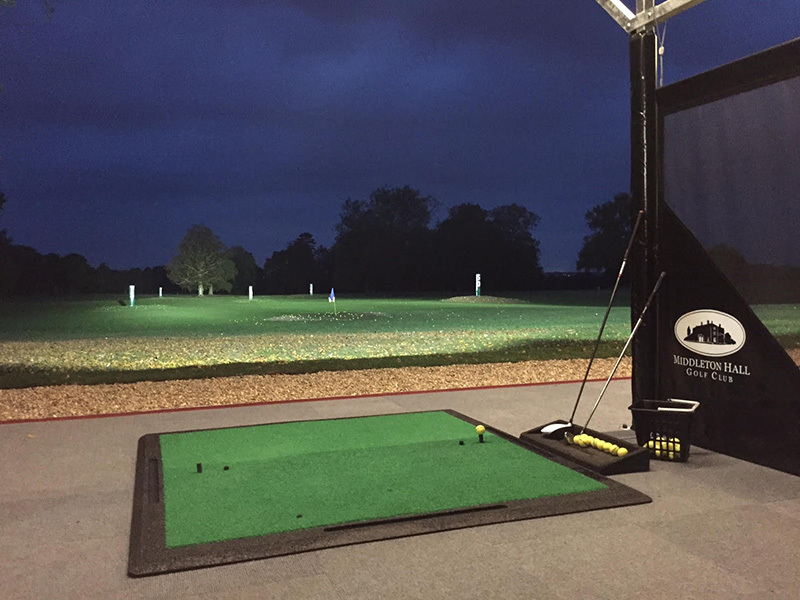 If you want somewhere to warm up before your round, or to just get some practice, the brand new public driving range at Middleton Hall Golf Club offers the perfect place to do so.